Amplify is a cloud based, educational focused local marketing automation toolkit built specifically for the foodservice industry, by foodservice experts with over 15 years of hands-on industry experience.Amplify was developed specifically for regional and national foodservice chains with input from field marketers and franchisees. 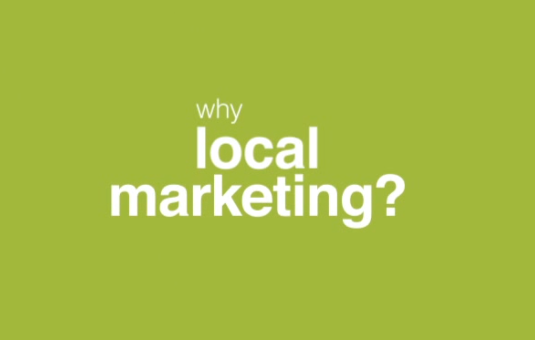 It’s a custom-built online tool for use by corporate marketing teams to better and more efficiently manage and own their local marketing initiatives, providing clear benefits to both corporate and local managers. Amplify will improve and effectively manage your company’s local store marketing initiatives by providing distribution and marketing solutions for corporate, franchisees and local managers. By allowing your field marketers instant access to pre-approved branded local marketing materials from one centralized, cloud-based location, you will have greater control over local marketing efforts. Amplify’s unique structure not only allows for the easy distribution of brand approved collateral throughout your system regardless of how big it is, it also works as a teaching and educational tool – allowing users to identify local marketing needs and create marketing assets to meet those goals. This unique aspect of the tool differentiates Amplify from “print-on-demand” sites and helps prepare field marketers and franchisees to succeed where others may fail.